KERONE along with its dedicated team of process equipments machinery manufacturing and design team and technically equipped manufacturing facilities has helped in succeeding in providing the high quality and technically advanced process equipments for the various need of the Chemical Plant, Planetary Mixers, Reactors, Reaction Kettles, Rotary Vacuum Dryers, Screw Conveyors and many other applications. We are having more than 40years experience in providing the various types of the Process Equipments like as Industrial Dryers, Mixing Plant, CIP/SIP Systems, Pilot/ Lab Scale Plant, Reactors, Feeders, Powder Transfer Systems, Filling Systems, Process Plant, Batching Systems and many more. KERONE along with its dedicated team of process equipments machinery manufacturing and design team and technically equipped manufacturing facilities has helped in succeeding in providing the high quality and technically advanced process equipments for the various need of the CIP/SIP Systems. 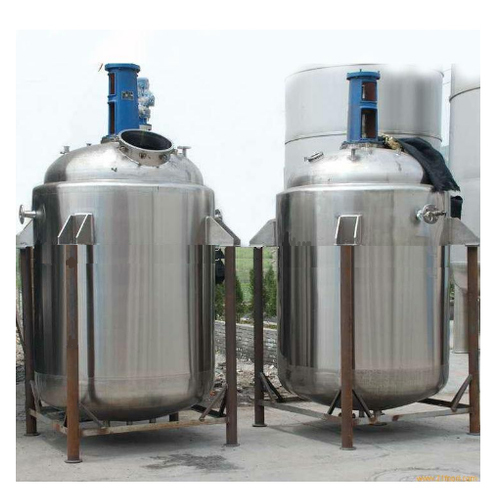 CIP (Clean-in-Place) systems offers the arrangement for cleaning/sterilizing the interior surfaces of vessels, equipment, filters, pipes and fittings, without disassembly them. SIP(Steam-In-Place) Systems are liable for frequently steaming parts of product contact, vessels, flow paths, and sample ports. 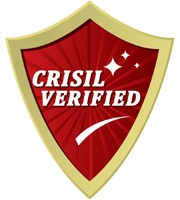 The CIP/SIP systems together helps in maintaining the desired level of hygiene, by continuously killing the germs. KERONE along with its dedicated team of lab scale plant manufacturing and design team and technically equipped manufacturing facilities has helped in succeeding in providing the high quality and technically advanced lab scale plant for the various need of our customers’ expectations and requirements. 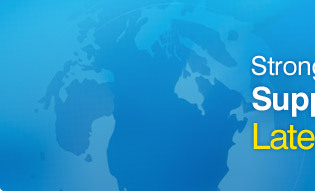 We are having more than 40years experience in providing the various types of the Pilot/Lab Scale Plant. KERONE understands the critical importance of lab scale systems in process development. 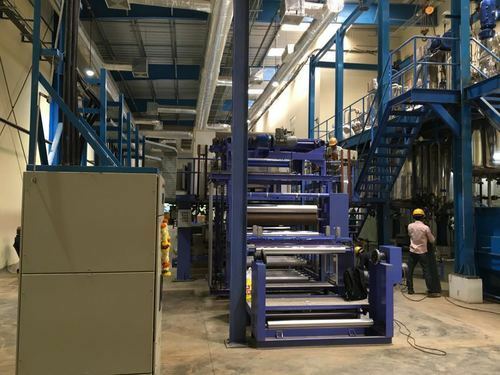 Pilot scale process equipments are just replica of the large scale process equipment only deference is the size and input capacity which is comparatively less. Lab scale process equipments are very small scale processing such as R&D and laboratory experiments, the lab scale process equipments are made to provide the high level of accuracy. 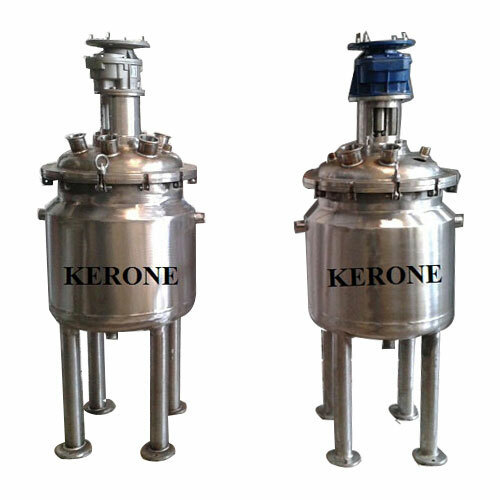 KERONE are having more than 40years experience in providing the various types of the process Equipment such as Reactors. KERONE understands the critical importance of reactors in process development. 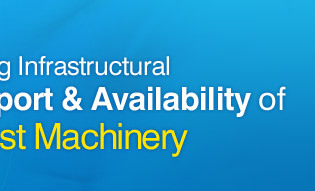 KERONE is having more than 40 years experience in designing & manufacturing of high quality of Feeders System. a feeder line is part of an electric distribution network, usually a radial circuit of intermediate voltage. The concept of feeder lines is also important in public transportation. 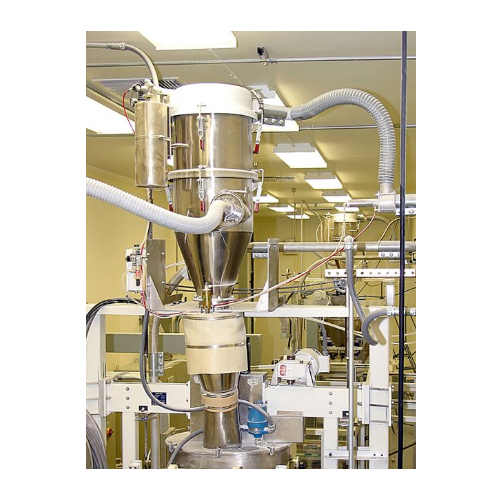 We Design and Manufacture Feeder for (Pharmaceutical Feeder for feeding Ingredience, Loss-in-weight Feeder , High Accuracy Volumetric Feeder for chemical processing, Multi Stream Feeder). 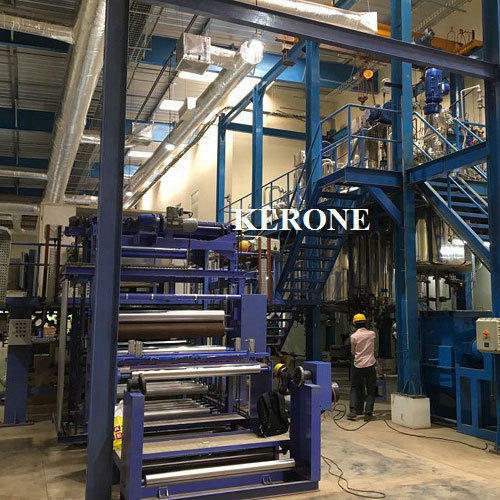 KERONE along with its dedicated team of process equipments machinery manufacturing and design team and technically equipped manufacturing facilities has helped in succeeding in providing the high quality and technically advanced process equipments for the various need of the Powder Transfer Systems. 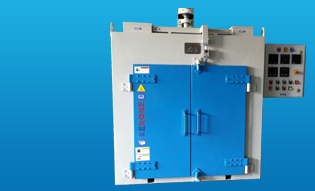 KERONE are having more than 40years experience in providing the various types of the Skid Mounted Process Units. These units are highly efficient and are available with various safety devices such as high / low refrigerant switched, flow switches and many others. We design and manufacture an array of these modular systems for the process industry. Kerone process equipment are typically skid-mounted modular systems made to handle fluid or gas. 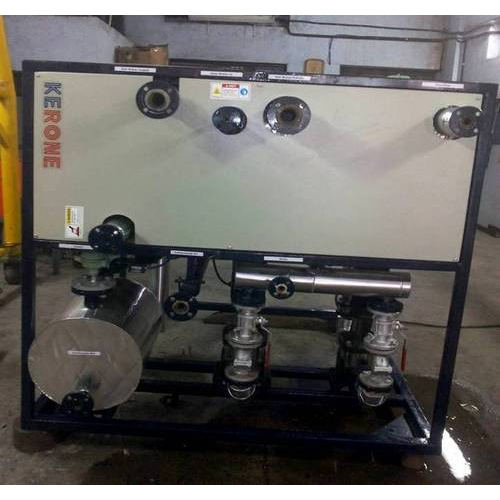 KERONE Design the various type of Skid mounted process systems such as Single fluid heating cooling system, Hot Water Systems, Fractional Distillation and many more for the different type of industries. KERONE along with its dedicated team of process equipments machinery manufacturing and design team and technically equipped manufacturing facilities has helped in succeeding in providing the high quality and technically advanced baghouse filters for the various need of the Chemical Plant, power Pants, Steel Mills, Cement , Food Processing, Foundry and Metal Products, Power Generation and Industrial Boilers, Wood, Sand, Minerals and many other applications. 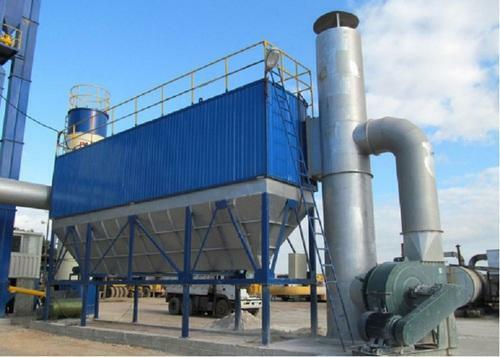 Baghouses, also called fabric dust collectors or fabric filters are air pollution control devices designed to use fabric filter tubes, envelopes, or cartridges to capture or separate dust and other particulate matter (PM) and remove particulates out of air or gas released from commercial processes or combustion for electricity generation.